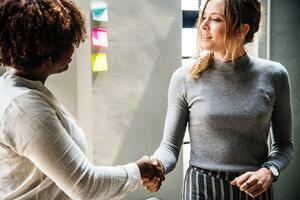 Upselling products and services to current customers are perhaps just as critical in sales as making connections with new customers, as customers you already have a reputation with may be willing to further invest in your services. In fact, part of the reason why upselling is so important is that it has been shown to have a 70% success rate. However, many people may have a hard time knowing when a customer is ready for an upsell, and they then may not be taking full advantage of this important sales tactic. This may lead you to ask yourself how you will know when a customer is ready for upsell. The following upsell tips can help you to determine if a client may be open to an upsell in the future. If you have a regular company you do business with, then it is likely that you have a contact or representative that you normally work with. One of the first things you should do when trying to determine if a customer may be open to an upsell is to simply talk to them and get a feel for where their business is headed, and how satisfied they are with your products/services. You can organically start this conversation by calling your contact under the guise of checking in on their service. From there you can try to subtly find out information that will help you to determine if they may benefit from an upsell, such as whether they foresee any major growth in the near future. However, it is critical that you come off as conversational and don't immediately try to turn the conversation into a sales pitch as this may turn them off. Simply see how they are enjoying your services and whether there is anything you can do to improve their experience as a customer. You may find that through this conversation an opportunity will organically present itself to suggest an upsell that could benefit their business. How Much Do They Use Your Product? Utilization metrics can help you to determine if you have a customer who may benefit from an upsell. The fact is that there is no point in trying to upsell to a customer who is barely accessing or using your system. However, if you have customers who are consistently reaching a certain capacity, or seems to heavily rely on your product/services, then it is likely that they would benefit from, and would be open to, an upsell. This is another reason why it is critical to check in with your customers and talk to them about how they are using/enjoying your services. 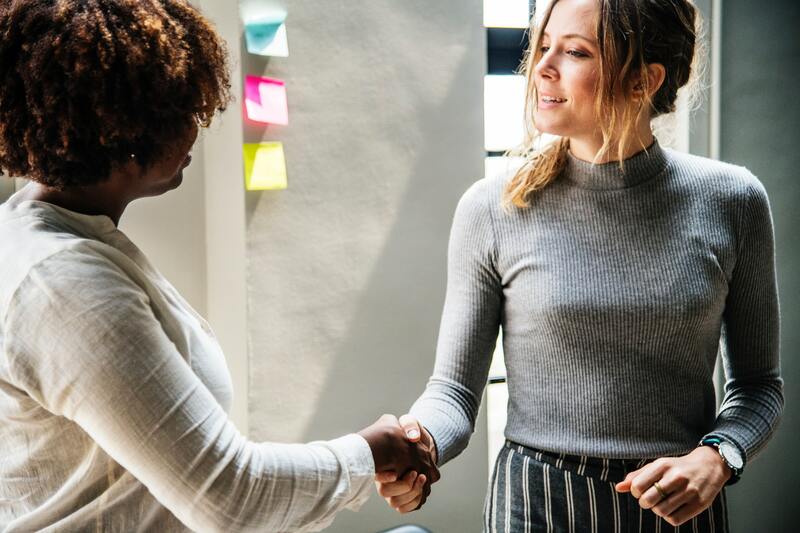 Through conversation, you may be able to determine if your customer would benefit from an upsell or a cross-sell, particularly if their company is rapidly expanding, and you could naturally work a sales pitch into your conversation with the customer. When trying to determine if a customer would be open to an upsell, you should first try to determine if a customer is happy with your product/services. The fact is that many customers may not voice their frustrations, and trying to upsell to unhappy customers may cause you to lose their business altogether. However, if a customer is satisfied, or happy, with your services they will be more likely to be open to an upsell. In particular, customers who have given you direct positive feedback, have left positive reviews for you online, or who have sent referrals your way have clearly found your services useful and will likely be open to an upsell. In order to avoid trying to upsell to already frustrated customers, consider checking to see if a customer has any open tickets or disputes before trying to upsell to them in order to avoid an unfortunate confrontation. It is important that you take your time to determine if a customer may be open to an upsell before you try to present them with a sales pitch. Download our guide to learn more about the benefits of upselling and the ways you can tell if a customer is ready for an upsell.